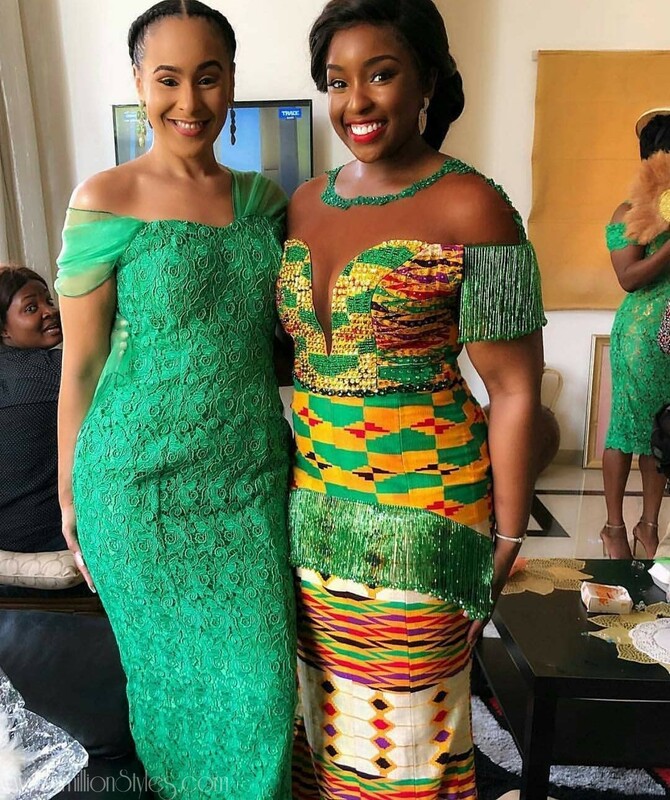 Our sisters from Ghana are very fashionable and they also have the body for these fabulous outfits, as you can see, these bridal kente styles are swaggalicious! As much as the banter on twitter between Nigerians and Ghanaians can get to rib-cracking levels, we have got nothing but love for them. 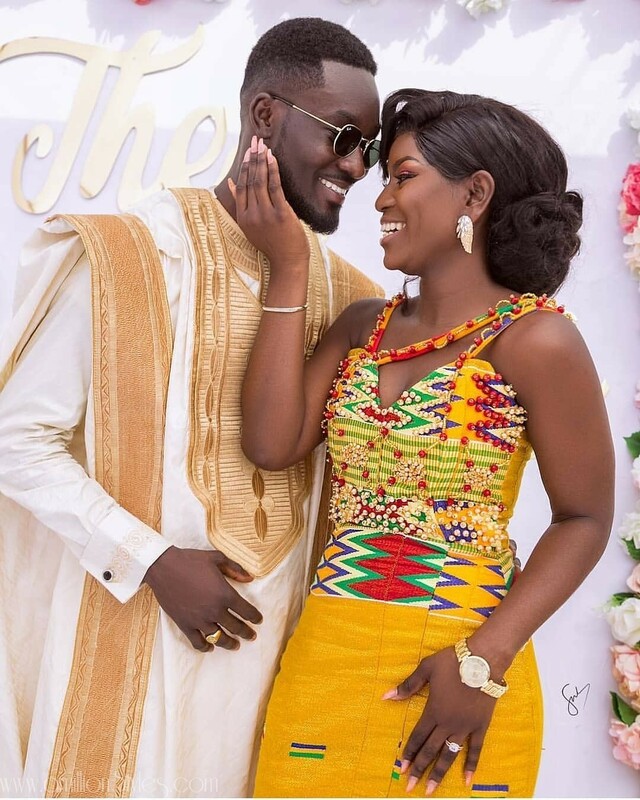 Kente is a very popular fabric in Ghana, that is usually worn by brides and grooms on their traditional wedding days. 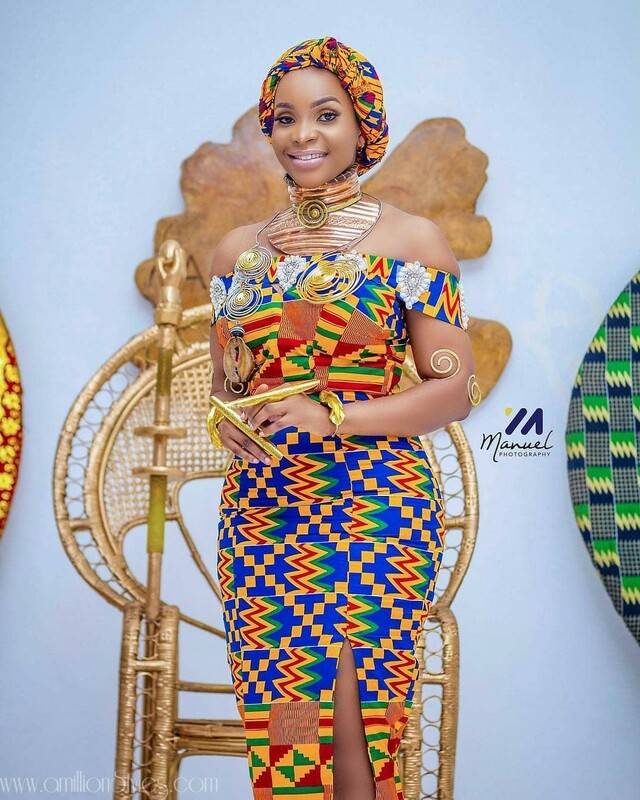 The popularity of this fabric, like anything modern, left the shores of Ghana a long time ago: many other nationals love this fabric too. 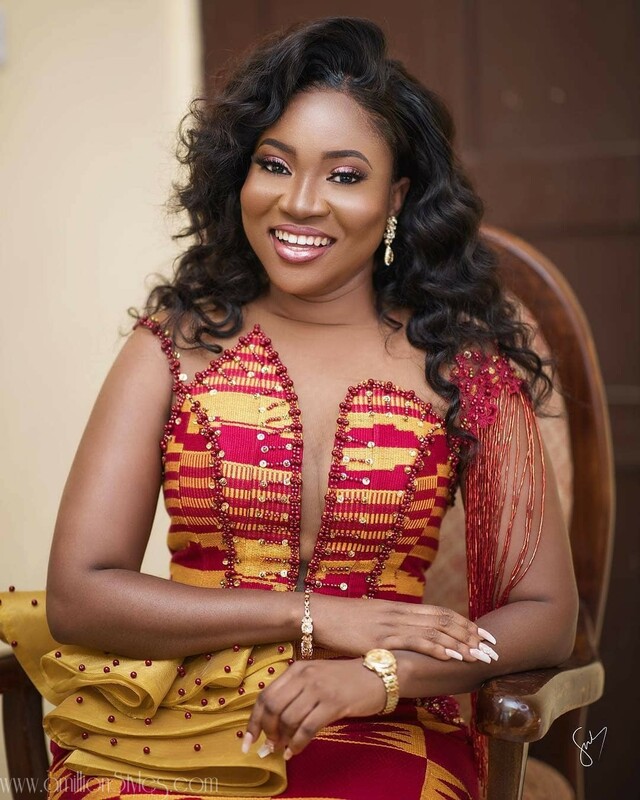 If you are a prospective bride, you should check this post out! Ankara Styles Are Just The Bestest! Akwaaba!! 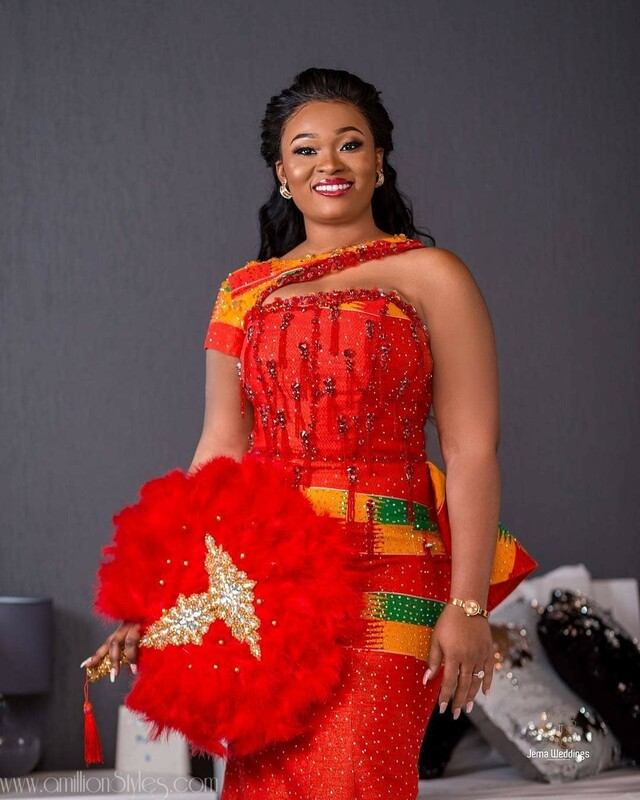 Unique Kente Style Fit For Brides! Fantastic Couple Styles To Start Off Your Week!